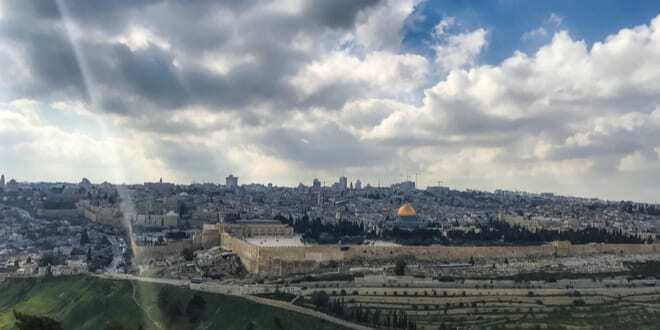 “God's Promises Are Revealed When Torah Flows From Israel’s Seven Holy Cities” - Breaking Israel News | Latest News. Biblical Perspective. When Israel regains control of all of Israel’s seven cities and Torah can flow freely from within them, the ultimate redemption will come, said Rabbi Yishai Fleisher. He added that the world’s efforts to hurt Israel, including resolutions from the United Nations Educational, Scientific and Cultural Organization (UNESCO) ignoring the Jewish connection to the land of Israel, not only rewrite history, but rob the world of the Bible’s light. 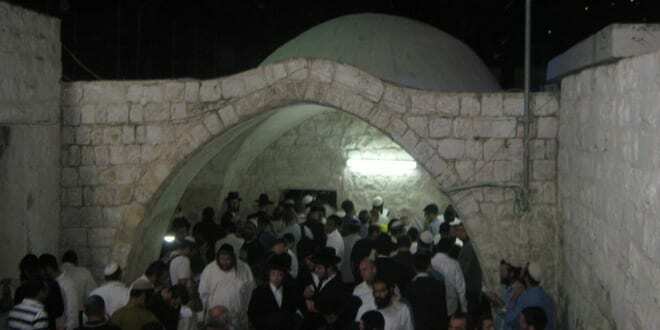 One way to counteract it, Rabbi Fleisher told Breaking Israel News, is to recognize that Israel’s seven holy cities – Be’er Sheva, Hebron and Beit Lechem (Bethlehem) in the south, Beit-El, Shechem and Tzfat in the north; and Jerusalem in the center – form a menorah (candelabra) that together emanate God’s light to the rest of the world. “Organizations like UNESCO are trying to undermine the Jewish narrative and put cataracts over these holy cities, putting a stop to the success, growth and light of Israel and replacing it with terrorism, fear and darkness,” Rabbi Fleisher said. In a new course offered by Yeshiva for the Nations, “Israel’s Seven Holy Cities,” Rabbi Fleisher teaches about the special qualities of these cities in their Biblical and contemporary context. He believes that today’s Jews are living in the Third Jewish Commonwealth on the cusp of redemption. When Israel resumes total control of all seven cities, the words and teachings of the Bible will flow freely from them, undiminished and unimpeded, and redemption will come, he said. What makes these seven cities holy? According to Rabbi Fleisher, when Abraham descended Mount Moriah he went down to his home in Be’er Sheva, where he set up an inn, welcomed travelers and convinced them of God’s kindness. 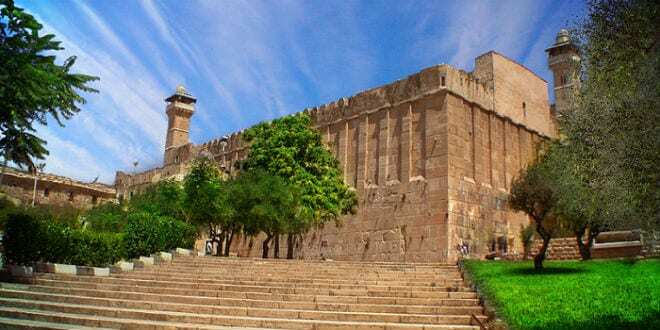 Hebron is the first place in Israel that the Jews purchased land in the form of the form of Cave of the Patriarchs, in Hebrew known as Maharat HaMachpela. Subsequently, Abraham, Isaac, Jacob, Rebecca and Leah were buried in the cave. According to Jewish tradition, Adam and Eve are also buried there. Later, Hebron became the capital of the tribe of Judah. Literally “House of Bread,” Beit Lechem is the city David is from and where he was crowned as the king of Israel, said Rabbi Fleisher. It is also where matriarch Rachel is buried. 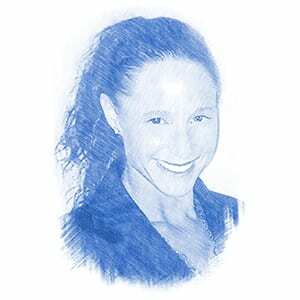 Rabbi Fleisher said Rachel will only stop crying when the Jews return to Israel and the Messiah comes. Literally meaning “House of God”, Beit-El is the site where Jacob fell asleep with his head on a rock and in his dream ascended to the Heavens, said Rabbi Fleisher. “Beit-El is the gateway to Heaven,” said Rabbi Fleisher. However, according to Rabbi Fleisher, Shechem is most connected to Joseph, who is still buried there today. “Zionism starts in Tzfat,” said Rabbi Fleisher. The famous Kabbalistic rabbi, Rabbi Yitzchak Luria (the Arizal), came to Tzfat in the 1500s and there he ushered in the Third Commonwealth, convincing Jews to return to the Land of Israel and to study the mystical Torah. He said the Arizal signifies the renaissance we live in today. Finally, Jerusalem is the gateway between Heaven and earth. “The Bible tells us that all the candles on this land-menorah look to the middle candle, to Jerusalem which was sanctified by the binding of Isaac on Mount Moriah and by the idea that Abraham actually circumcised himself there on the Temple Mount and when the first drop of blood hit the Temple Mount the earth became sanctified and this is where God wanted the altar of the Temple to be,” said Rabbi Fleisher. The First Temple was built in Jerusalem. The second Temple was built in Jerusalem. “And we are now in the process of the Third Commonwealth and returning to our land and ultimately to that same spot to build our Third Temple,” said Rabbi Fleisher. Everyone can play a role to usher in the End of Days, Rabbi Fleisher said. “By studying this history and the Bible and then supporting the holy cities, you can counteract UNESCO’s cataract,” said Fleisher. Do you want to learn more? Rabbi Fleisher’s new course, Israel’s Seven Holy Cities, is available through Israel365’s Yeshiva for the Nations. For more information or to watch the online course, visit yeshivaforthenations.com.